In recent years, the phrase, “How did [insert rapper here] get a record deal when my flow and lyrics are so much better” has been said one too many times. The truth of the matter is that maybe you are better, but you are failing to make the necessary connections in order to enhance your career. Those who have generated organic, viral fans bases rather than spamming people on Twitter and Facebook have seen the greatest reward. One of the beauties of seeing your music reach maximum attention gives you the ability to understand your fan base and value your worth as a musician. 1 million followers do not translate into $1 million dollars. “We’re a team, 360 degrees, we will reach your goals! 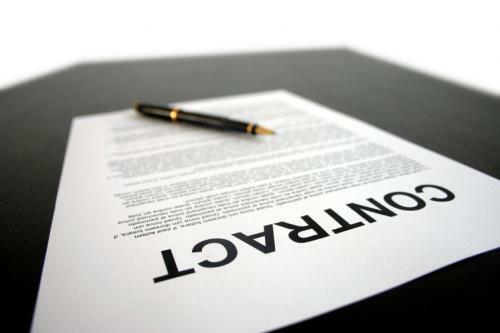 Record deals come in two forms these days: 360 deals or joint venture label deals. Recently, we have see Drake form his own label through Warner Bros. Records, in 2011, A$AP Rocky’s deal with Sony/RCA Records/Polo Grounds gave him $3 million and the ability to form his own label A$AP Worldwide, and most recently Trinidad Jame$’ $2 million and Chief Keef’s $6 million deals, respectively. Bottom line is that you get what you negotiate and despite the hate Chief Keef frequently receives, he got exactly what he wanted. In a recent article by DNAInfo.com Chicago, Keef’s lucrative deal was broken down in ways most people outside the industry rarely see. Below, I have simplified and broken down the deal so that aspiring artists/record label owners know what to look for and negotiate when the time comes. That you didn’t recoup, more soup wit’ ya meal? 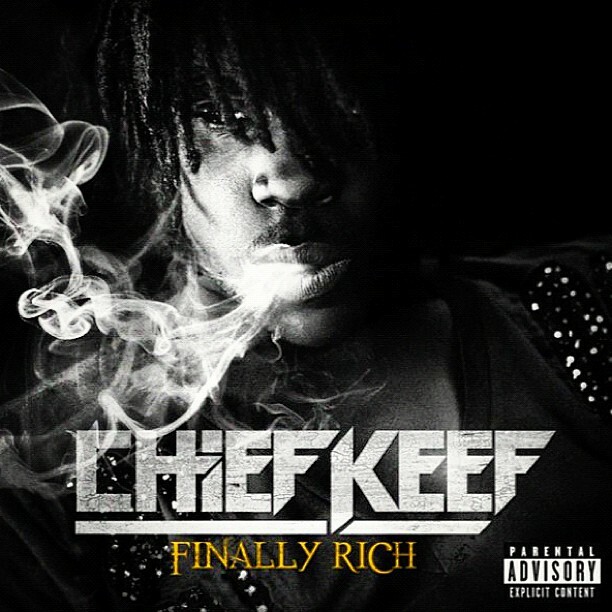 Although Chief Keef may have had the luck of the draw, others have to earn their multi-million dollar deals by way of seniority and longevity. 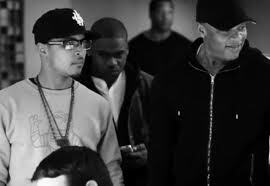 After the December 2012 release of his album, Trouble Man: Heavy Is The Head, Atlanta rapper T.I. became a free agent. After being signed to Atlantic Records for almost 11 years, rumor has it that the self-proclaimed “King of the South” is negotiating a highly structured deal that could earn him an estimated $75 million. 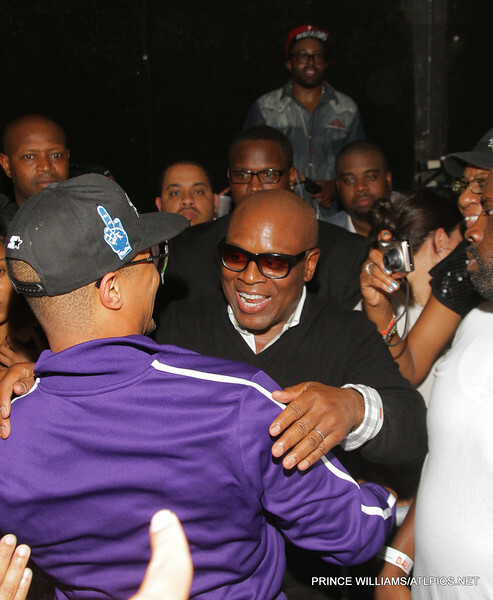 If Jay-Z, Dr. Dre, Sony, or Universal, all whom T.I. has met with, want him, they’re going to have to make some big promises. Ultimately, it’s your decision; you can be swimming in millions or you can be swimming in pennies and nickels. It’s simple; but you must recognize the difference of perception and reality first. You might be the best lyricist in the world, but can you make a hit record? You might have over 1,000,000 YouTube views, but do you have a local/regional foundation? Have you made your mark and created an impact? You also must take into consideration how times have changed. When T.I. went to L.A. Reid’s office at Arista Records in 2001, following his debut album, I’m Serious, and asked for a $2 million budget for his second album, he was dropped from the label immediately. 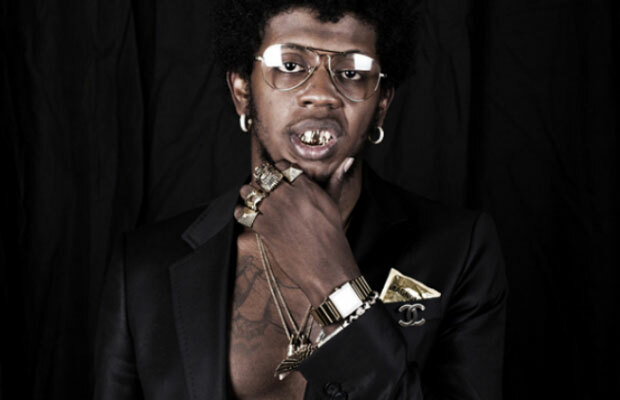 Today, Trinidad Jame$ has one major song under his belt and limited rap experience, but earned himself his $2 million deal from Def Jam. Remember, the same about of time you spend hating on an artist for the accomplishment, you could be spending advancing yourself; Talib Kweli taught me that! Missed my interview with T.I.? Check it out here!